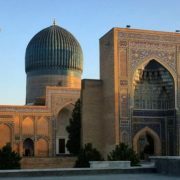 View the oldest known copy of Koran in Tashkent, wander through blue tiled and majolica decorated madrassas of mighty Registan in Samarkand and explore the Central Asia’s holiest city Bukhara with hundreds of fascinating monuments with this 7 days cultural tour to Uzbekistan. 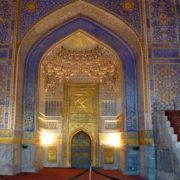 You will also have an opportunity to visit local handicraft shops and bustling oriental Bazaars in Samarkand and Bukhara. 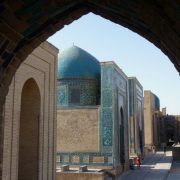 Transfer by car to Samarkand; city tour including Gur Emir, Registan, Bibi-Khanym Mosque and Siyob Bazzar. 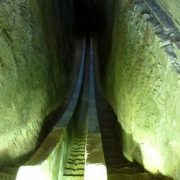 Half day city tour. 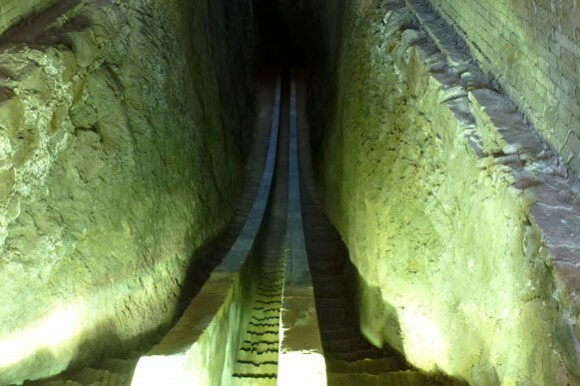 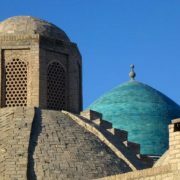 Visit Sha-i-Zinda necropolis, Afrosiab Museum and Ulugbek’s Observatory. 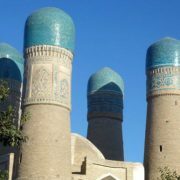 In the afternoon transfer to Bukhara. 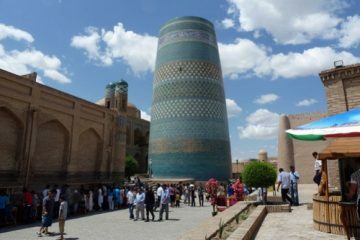 Full day sightseeing tour in Bukhara; 12th century Kalon Minaret, Bolo Khauz Mosque, Ismail Samani Mausoleum, Ark citadel and other monuments. 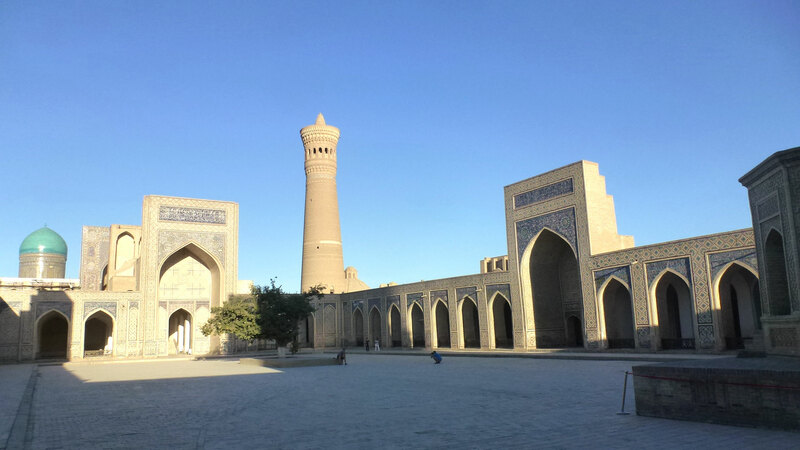 Visit the sights around Bukhara; summer palace -Sitorai Mohi Hosa, Chor-Bakr necropolis, Bakhautdin Naqshband complex. 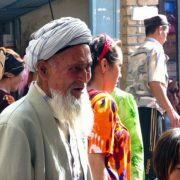 8:40 Early train transfer to Tashkent. 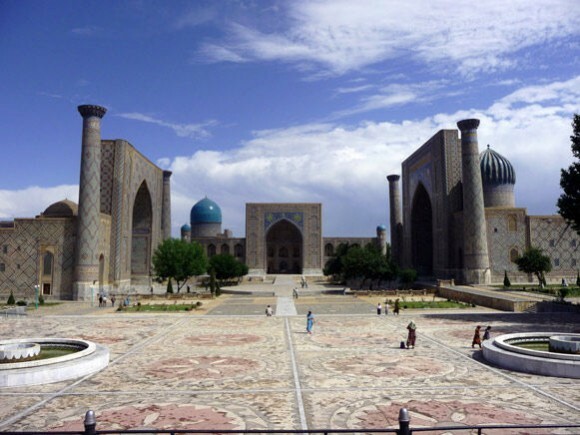 Arrive in Tashkent and be transferred to your hotel/ Tashkent International Airport. 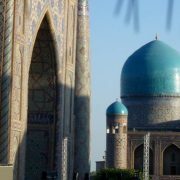 In the morning transfer by car to Samarkand. 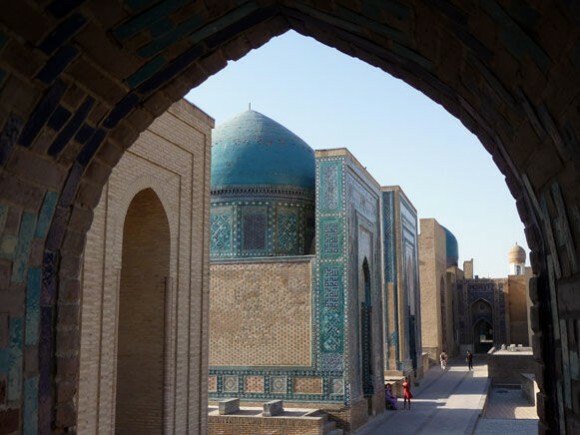 One of the oldest inhabited cities in the world, Samarkand is truly a jewel of the ancient and modern Silk Road. 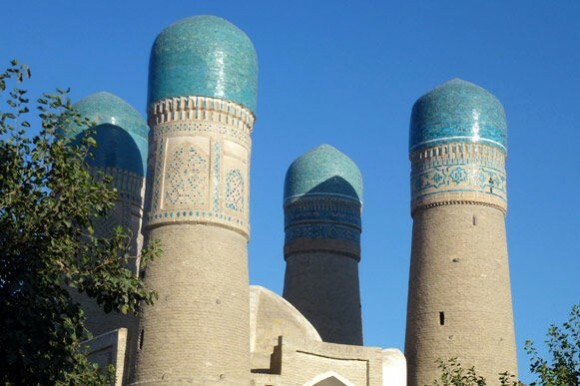 From its foundation in 5th century BC, Samarkand was the centre of artisans and traders paying an important role on the trade crossroads between China, Persia and India. 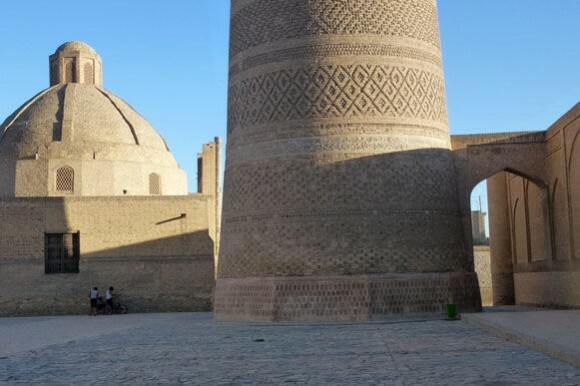 The city was taken by Alexander the Great (in 329 BC) and ruined by Genghis Khan before it started to blossom as the capital of Amir Timur’s (Tamerlane) empire in 14th century. 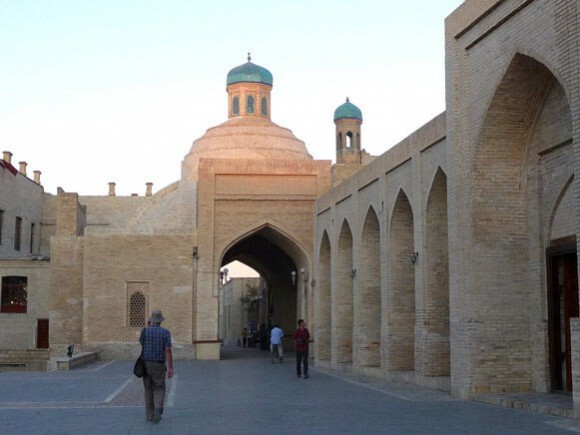 Arrive in Samarkand and meet by your guide. 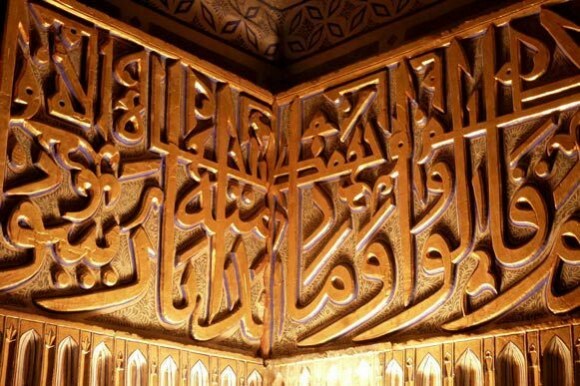 After check in at the hotel, we start our sightseeing tour from visiting Gur Amir Mausoleum. 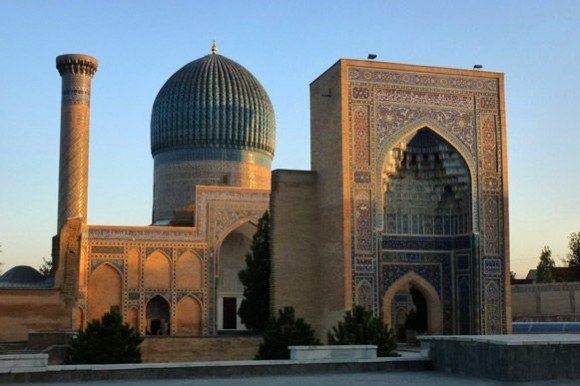 The mausoleum was originally built by Timur for his grandson and later became the resting place for himself, his sons and grandsons. 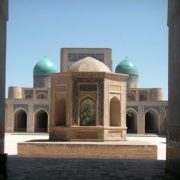 Besides Timur and his sons and grandsons, the place is final resting place for Timur’s teachers as well. 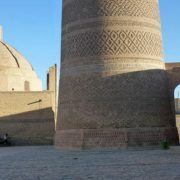 Leave Gur-Emir and continue to Registan Ensemble containing Ulugbek, Sher Dor ,Tilla-Kari Medressas and the Registan Square. 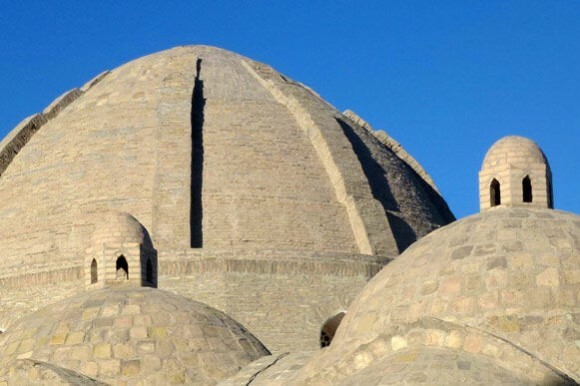 Being among the world’s oldest surviving medressas, these three edifices were medieval academies from where regions renowned scientists graduated. 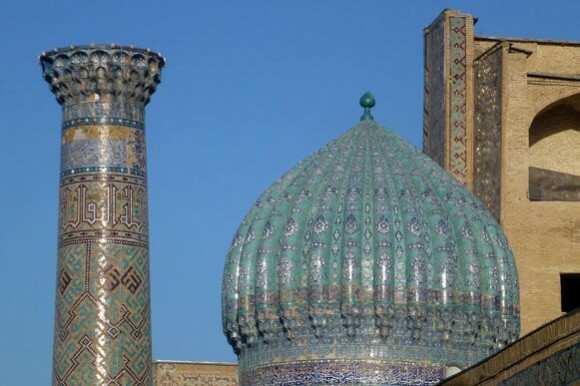 Wander through blue tiled and majolica decorated madrassas of mighty Registan, probably Central Asia’s most captivating monument. 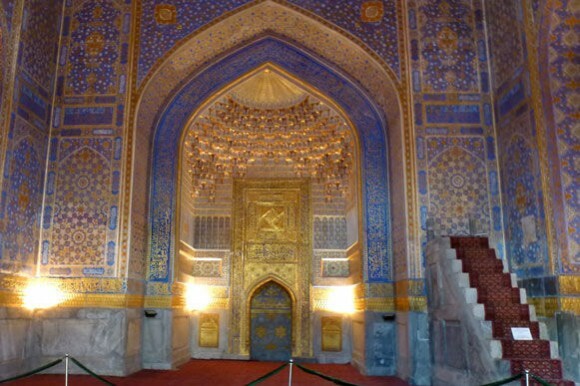 The evening is free for you to wander around and explore the nightlife of majestic Samarkand. 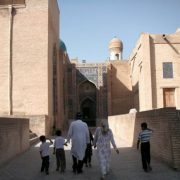 After early breakfast, we start a half-day city tour with the visits to Sha-i-Zinda necropolis, Afrosiab Museum and Ulugbek’s Observatory. 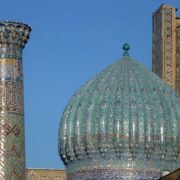 On the opposite site of Siyob Bazaar, you will see Shah-i-Zinda necropolis, row of beautiful mausoleums lavishly decorated with blue tiles and majolica, the place is also known as ‘Town of the Dead’. 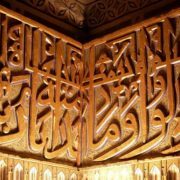 The most important site in Sah-i-Zinda is the shrine of Qusam ibn-Abbas, the cousin of Prophet Mohammed who was first to preach Islam in this area. 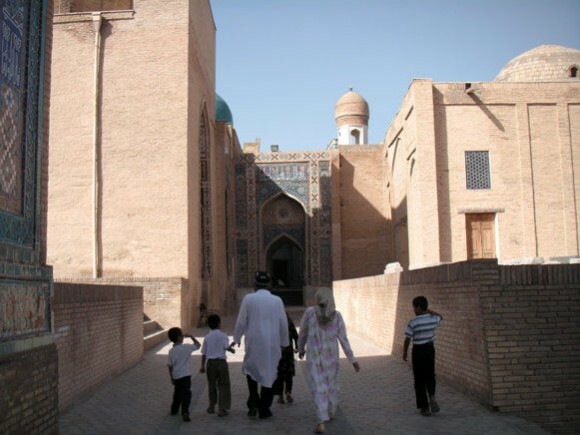 Leave Shah-i-Zinda and continue to Ulugbek’s observatory with en route stop at Afrosiab Museum. 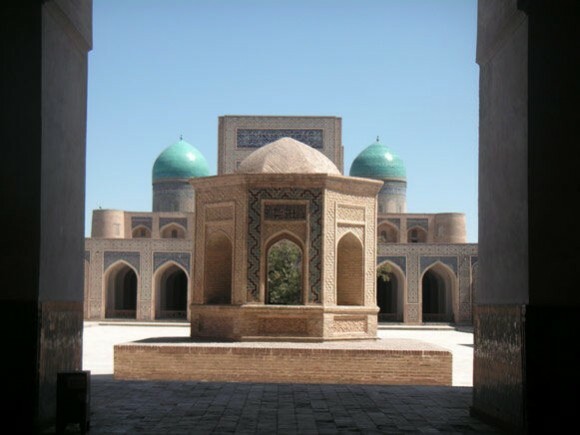 Timur’s grandson Ulugbek was more famous as astronomer than as a ruler. 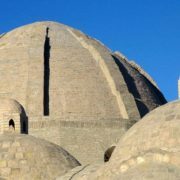 This great medieval astronomer built an extraordinary observatory that enabled him to calculate the length of the year to within 1 minute of what we now know it to be. 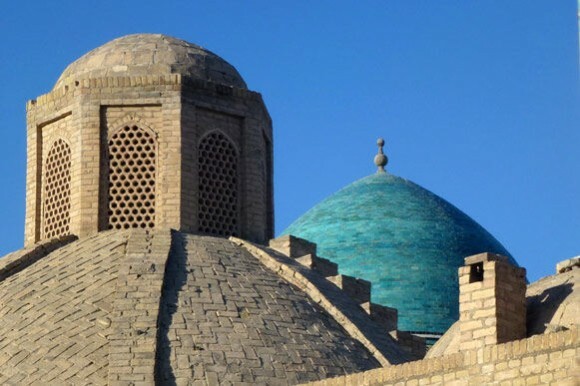 Complete the city tour with the visit to Ulugbek’s observatory. 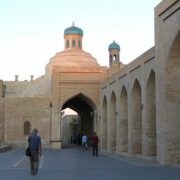 In the afternoon, transfer by car to Bukhara. 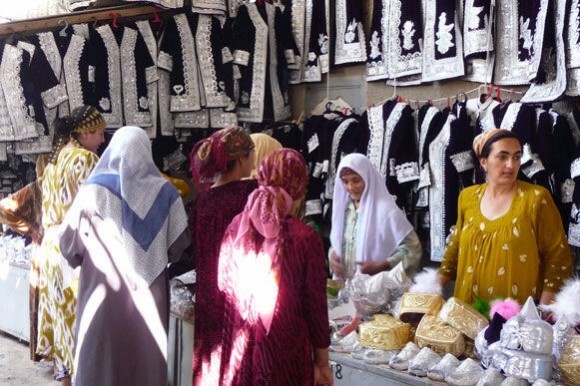 Arrive in Bukhara and enjoy free afternoon wandering through busy trading domes full of embroideries, handicrafts, jewelleries and various spices. 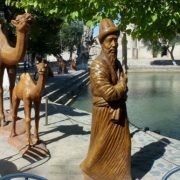 You may also have a tea relaxing on the tapchans (tea beds) under centuries old mulberry trees in the local chaikhana at the delightful Lyabi-Hauz pool. 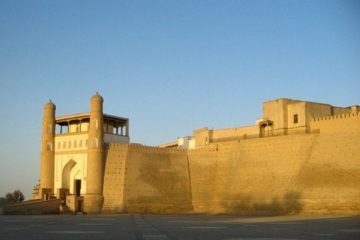 Return to Bukhara. 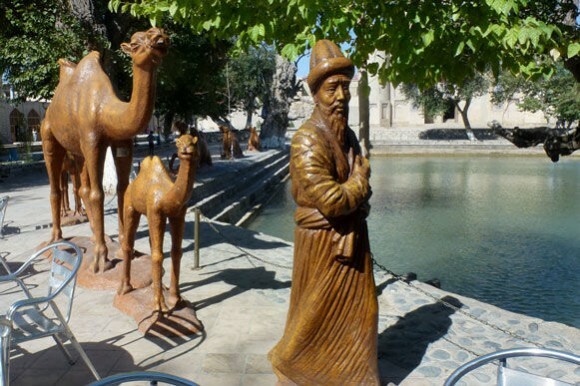 Today’s afternoon has been left completely free for you to spend more time exploring the city at your leisure. 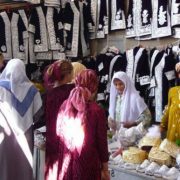 There is plenty of time to explore the artisan shops and wander the narrow twisting streets and alleyways. 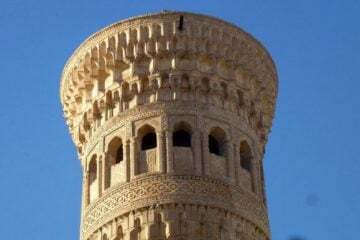 There is also an option to take in a local puppet show held in an old caravanserai or indulge in a medieval Hammam (steam bath). 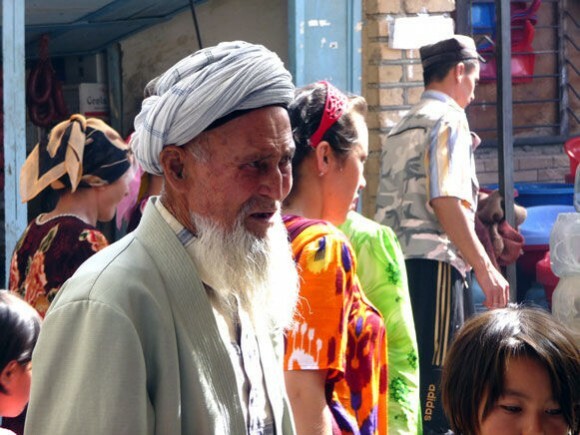 After early breakfast, transfer to railway station to catch a train at 8:40 to Tashkent. 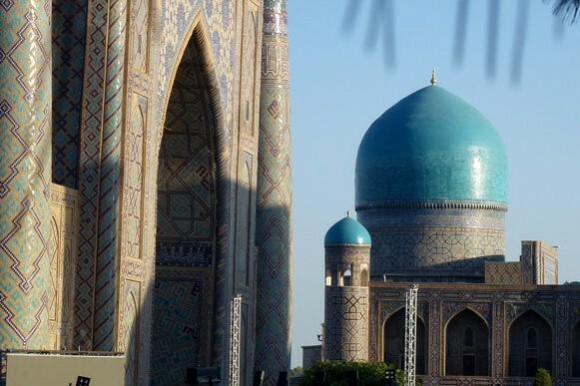 Arrive in Tashkent (11:45) and be transferred to your hotel / Tashkent International Airport.